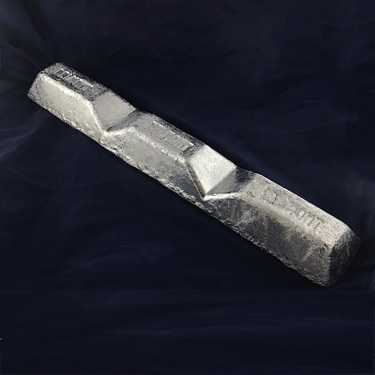 Primary High Precision Aluminum Ingot. The use of aluminum in objects of everyday use is economical, safe and ecologically sensible. Reflectors made of high quality aluminum ensure proper working temperature of LEDs long operating time. Aluminum is an excellent heat and electricity conductor and in relation to its weight is almost twice as good as conductor as copper. This has made aluminum the most commonly used material in major power transmission lines. Ultra-Pure that exhibit strong inertness and extreme hardness, applied in severe-service conditions requiring excellent strength, high operating temperatures. Typically use for critical applications that requires extreme tight tolerance. Excellent electrical insulators. 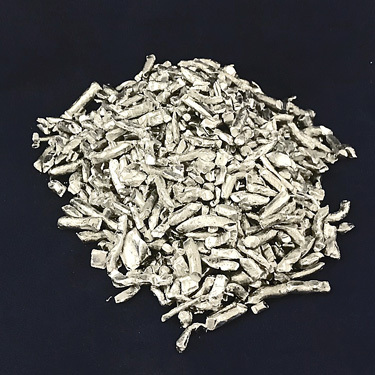 99.9% Alumimum is widely used in galvanizing one of the most used methods for protecting metal from corrosion. High Purity Aluminum is remarkable for the metal’s low density. Its resistance to corrosion and its attractive appearance makes this metal suitable for many applications in the construction industry. Aluminum seems to be king in the aircraft construction. The advancement of aircraft and rocket technology is directly tied to the advancement and production of aluminum alloy. 99.9% Aluminum Base Alloy in the commercially pure family with good resistance to atmospheric corrosion to withstand high temperature and cost effective process. 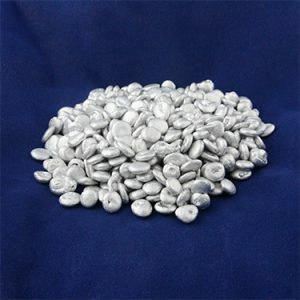 Its high hardness, excellent dielectric properties, refractoriness and good thermal properties make it the material of choice for a wide range of applications. Its main uses are electrical conductors. 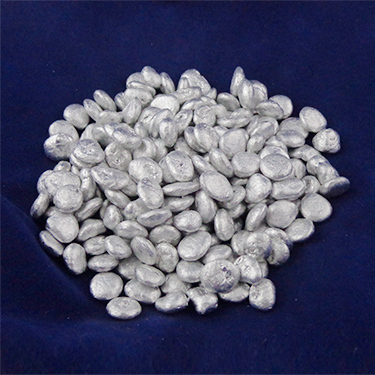 In the food industry, pure aluminum with 99.5% aluminum is used to manufacture films and flexible packaging.